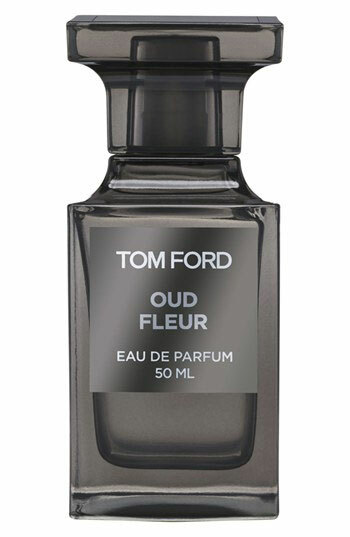 Oud Fleur by Tom Ford - Tom Ford Oud Fleur fragrance. 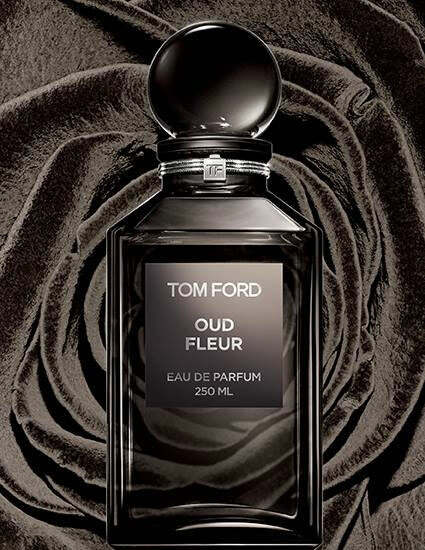 A woody chypre perfume with notes of rose, patchouli, agarwood, sandalwood, and resins to reflect an Arabian scent icons of oud and rose. 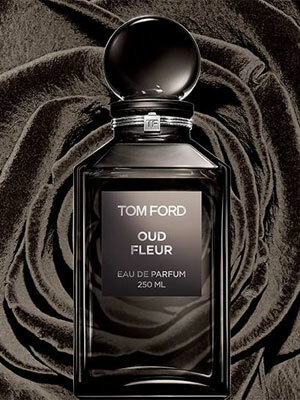 What can the most fragrance-obsessed culture in the world teach us about new ways to wear scent? 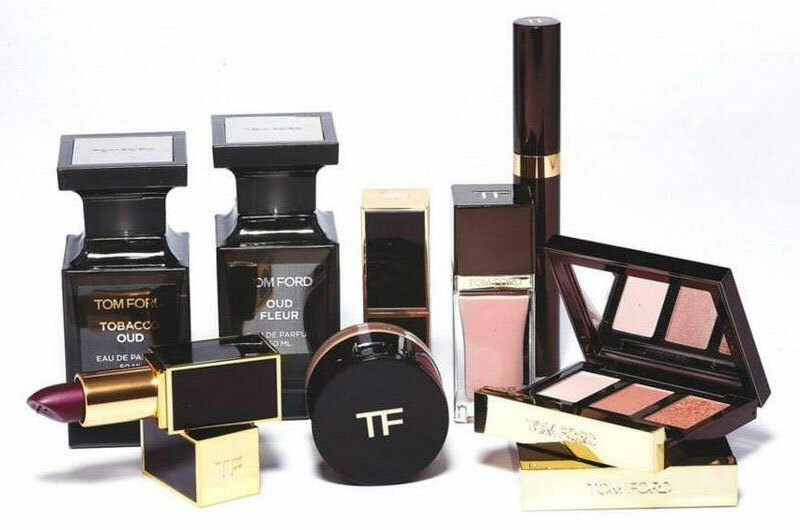 April Long travels to the Middle East and learns how to cast a seductive spell by mixing and matching perfumes. 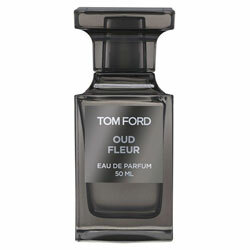 Oud Fleur, a smooth mix of oud and rose, is a new addition to the TOM FORD Private Blend collection.